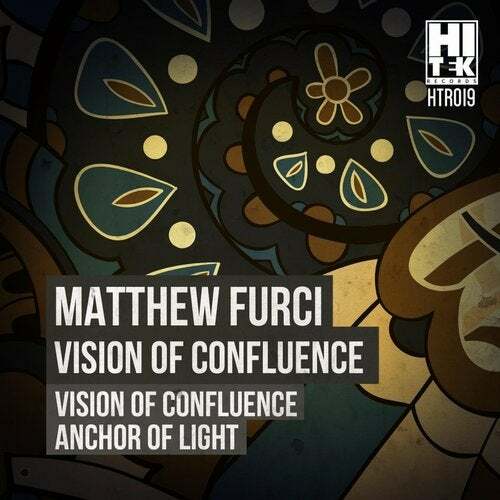 Hi Tek Records resident artist, Matthew Furci is back with another unstoppable release titled "Vision Of Confluence". A two original track EP that sums up Matthew Furci's all new and improved Techno sound. The first track from this EP, "Vision Of Confluence" is a complete dance floor destroyer. Influenced by dark and groovy Techno, this has an amazing swing and a modern synth line that will carry you throughout the tune. The second track is titled "Anchor Of Light". A production that simply brings you through a real Techno journey. Riding vocals to form an atmospheric vibe as well as great percussions that introduce the perfect Matthew Furci quality groove. With support from some of the hottest names in the industry it is no surprise that this EP is already being heard by countless Techno fans from all over the globe. We here at Hi Tek Records are always honored to welcome our resident artist Matthew Furci to our musical catalogue.